Despite roughly 8,000 years of wine making history, Georgia is an often unthought of place for fine wine. These wines are seeing a resurgence especially with a style of wine known as Qvevri; this refers to wine aged in clay amphora. The white wines done in this style see skin contact with the pressed juice creating amber, almost orange, wines. These are examples of ‘white’ wines that show tannin. Mitsvane is an old variety from southeastern Georgia in the Kakheti region. This wine will come across as more conventional in the wide world of dry white wine. Rkatsiteli is our variety here, thought to be one of the most ancient of Georgian varieties. This wine, being done in the Qvevi style, should be drank warmer than your average white, but cooler than your average red. Light savory edges drive the flavor profile. Another traditional southern Georgian variety that sees few plantings outside of the country. The time spent aging in amphora, on the grape skins, is considerable. 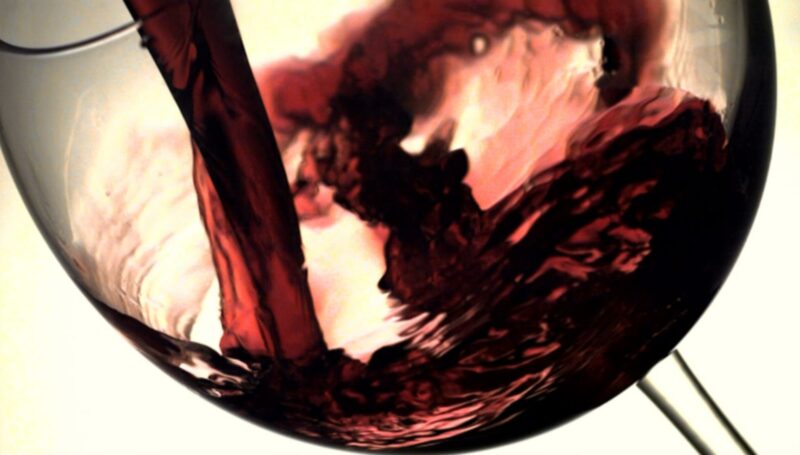 This creates a deeply hued wine, noticeable tannin, and a very dry mouthfeel. This is an example of the traditional production method of this grape. One of Georgia’s most famous red varieties, this grape is one of the few in the world that has red flesh and naturally produces red juice. The result is a wine deep in color, high in extract, with great aging potential. Though this is done in the Qvevri style, the difference is less noticeable than the whites produced in said style. Napareuli refers to the region in which the grapes are grown, and when you see Napareuli on the label the wine is made primarily (if not completely) with the grape Saperavi. Shumi winery has a wine museum and experimental vineyard where they grow about 300 indigenous Georgian grape varieties and 90 international varieties. They harvest and co-ferment the grapes for this wine, and then fortify the wine partway through fermentation. When serving, and considering shelf life, treat this wine like ruby port. Do you have wine sampler requests? If there are samplers you’d like to see, please let one of us know. Maybe one month we’ll choose your idea!